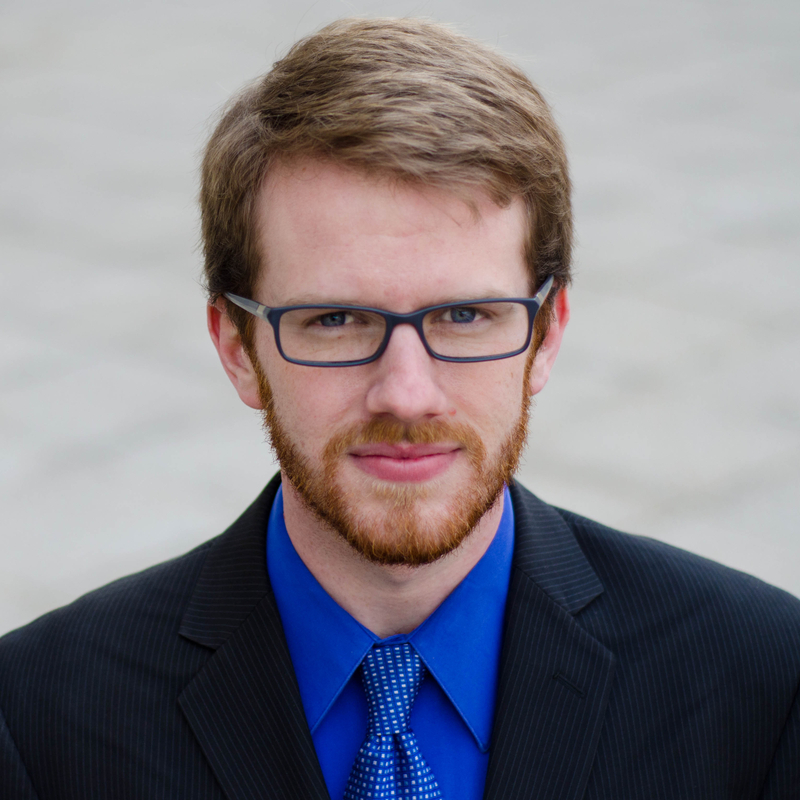 The past month has been a whirlwind of activity for the Portland Democrats. Just a few weeks after our members helped win so many races on Election Day, we elected our own officers to lead the Portland Democratic City Committee for the next two years. One of the major responsibilities of the PDCC chair is to appoint chairs of our various committees, which have admittedly been pretty inactive in recent months. I’m dedicated to revitalizing our committees by recruiting activists and getting them to work on tangible projects that can excite our members. If you want to get involved with any committee, please contact the chair directly, or let me know and I can put you in touch. 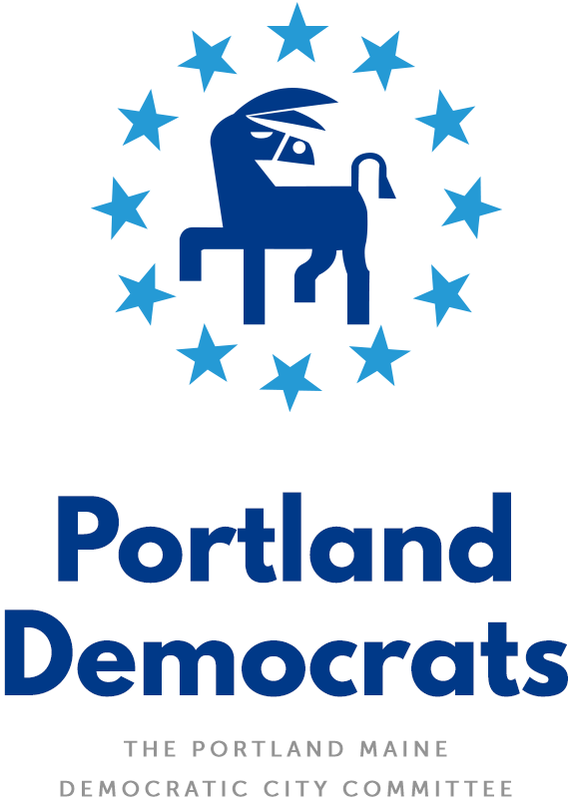 Any PDCC member can join any committee, and any registered Democrat in Portland can be a PDCC member. As I’m chairing the Issues Committee, I’d also like to announce our first meeting: this coming Monday, 12/10, at 5:30pm. If you want to help expand voting rights and turn other parts of our platform into policy, I encourage you to attend and get involved. If you can make it, please RSVP using this form. As usual, our monthly meeting of the PDCC will be the second Thursday of the month (12/13), from 6:30pm-8pm. This month, it’s in the State of Maine room at City Hall. If you’re on Facebook, please RSVP there. Finally, with so many opportunities for progress in front of us, we need to do some serious fundraising in order to support our work. I’ll be working with Cynthia and the rest of the Finance Committee to put together a pledge drive, but you can help by starting a monthly donation today. If all of the 29,260 registered Democrats in Portland donated just $1 per month, we’d have an annual budget of $351,120 — enough money to open a permanent office and hire a full-time staff. That’s certainly a lofty goal, but I believe we should dream big, and that we can actually achieve it if we work together. Since it will be a while until we get every Democrat to donate, you can help by starting a $12 monthly donation to cover a dozen Democrats (including yourself). I look forward to working with you and all of the other Portland Democrats over the next two years. Together, we can make some serious progressive change in Portland and beyond.